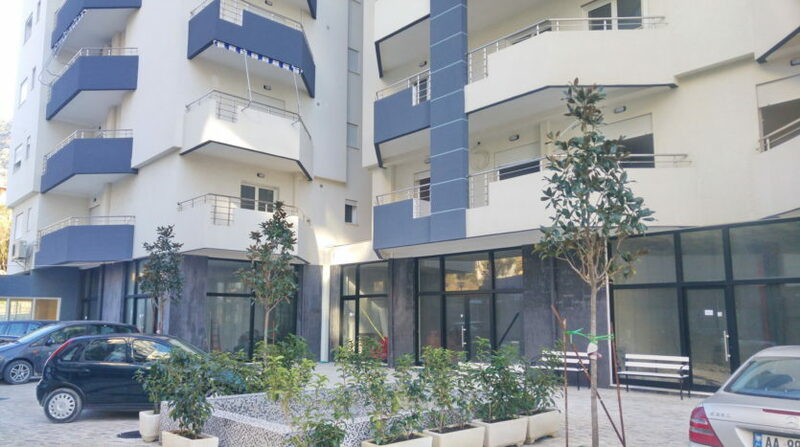 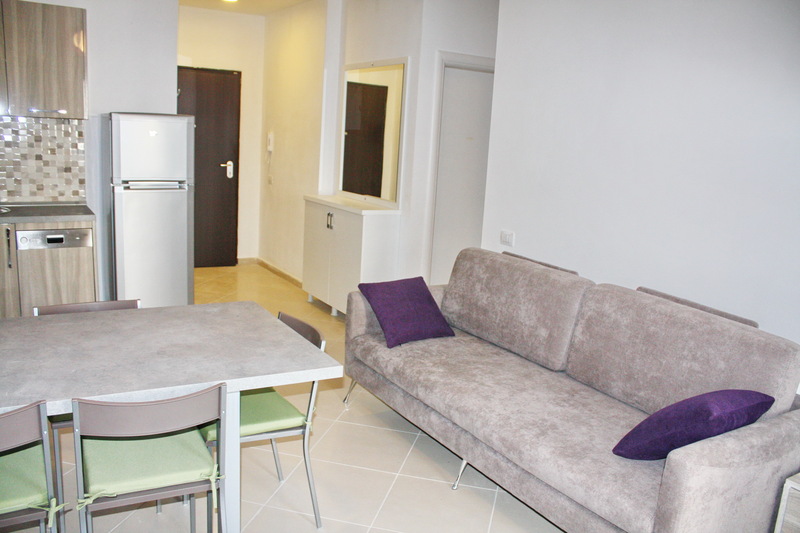 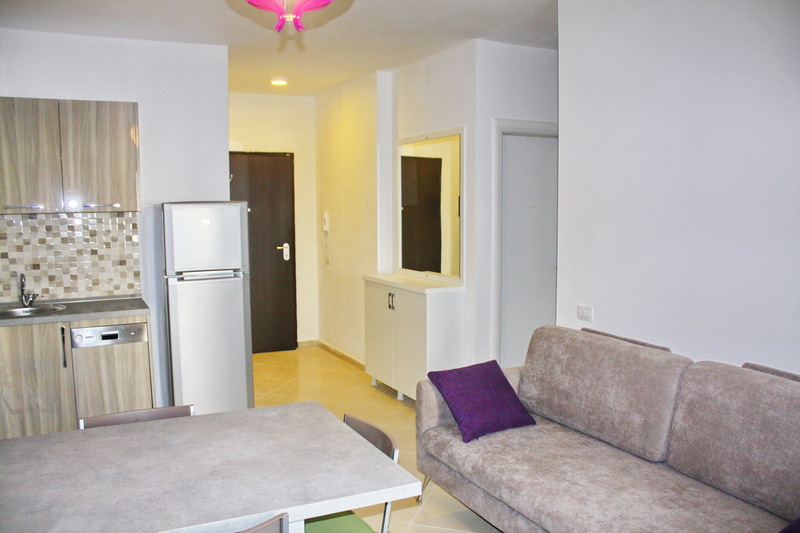 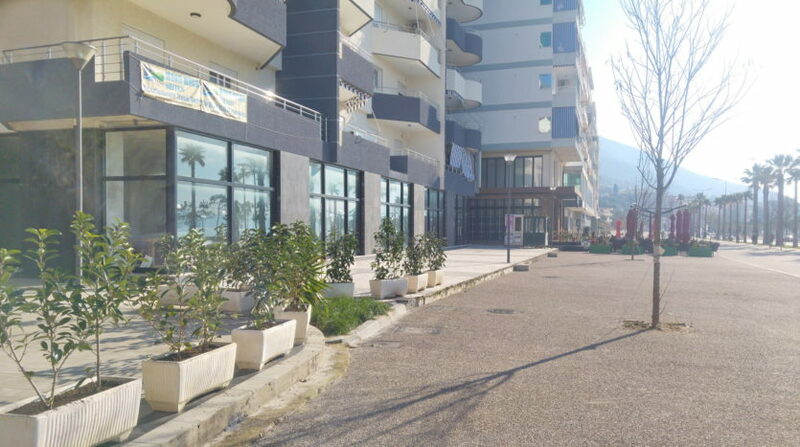 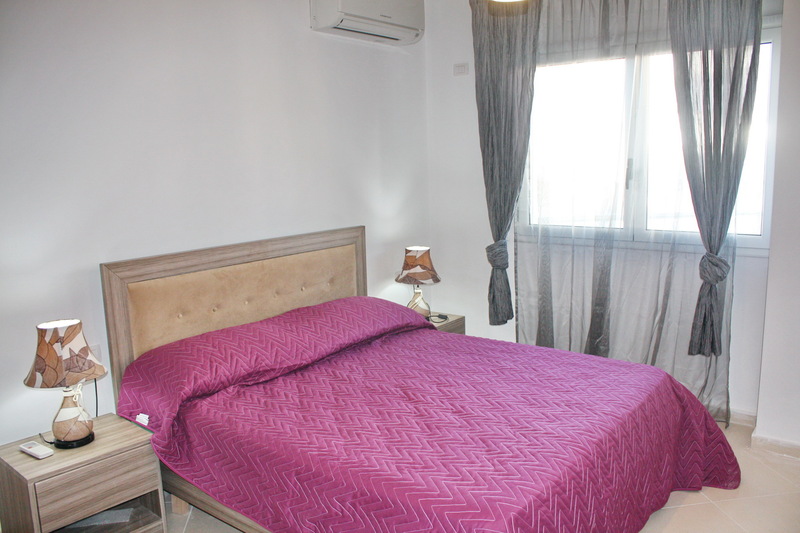 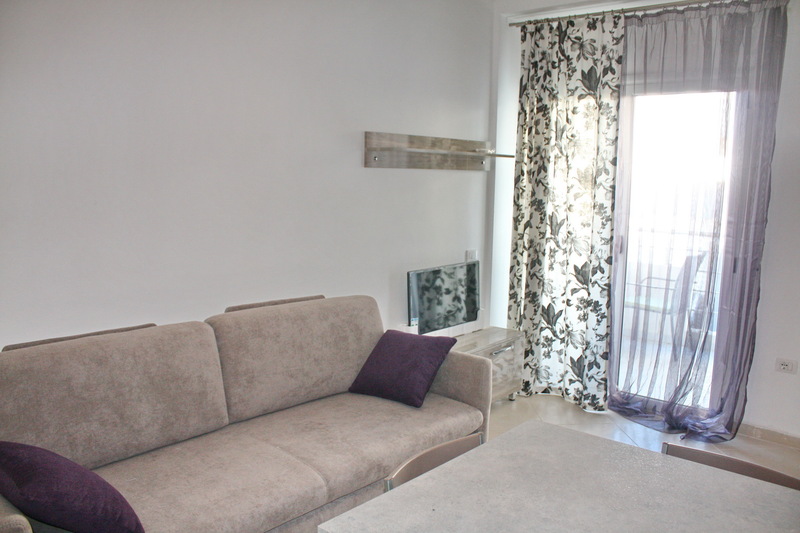 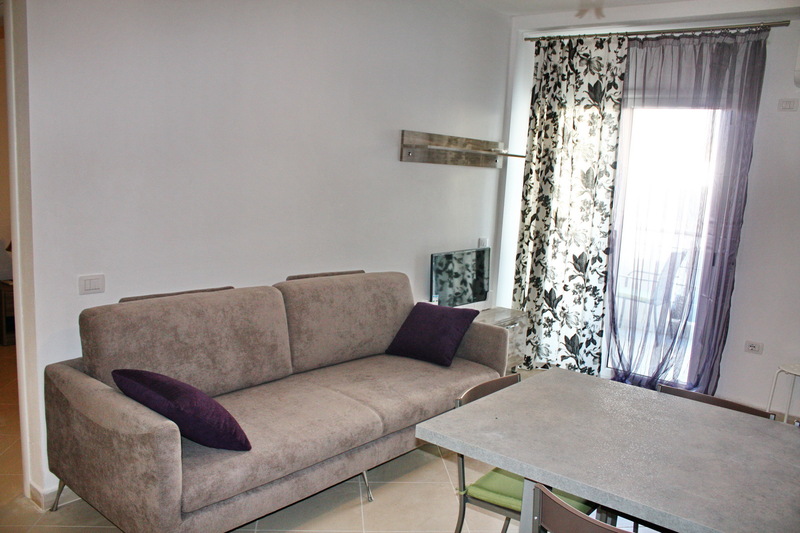 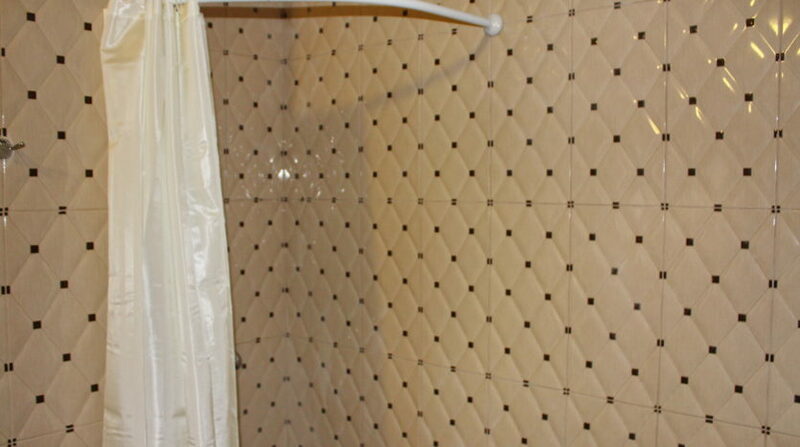 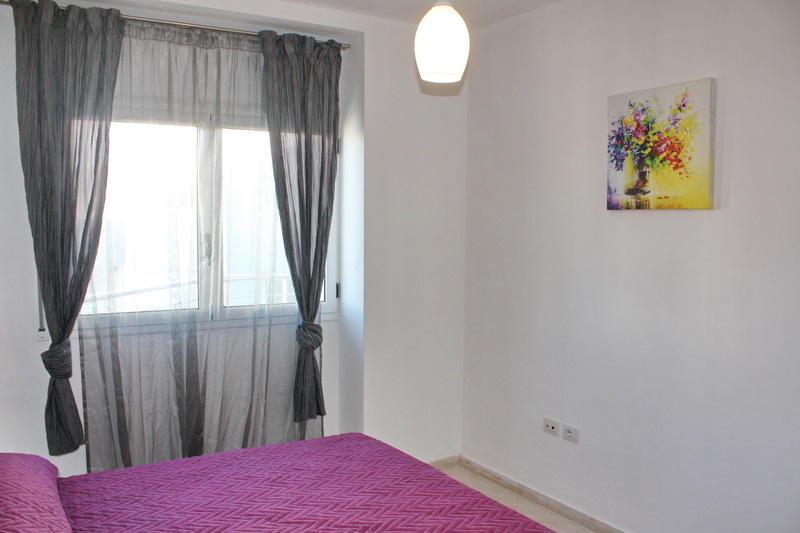 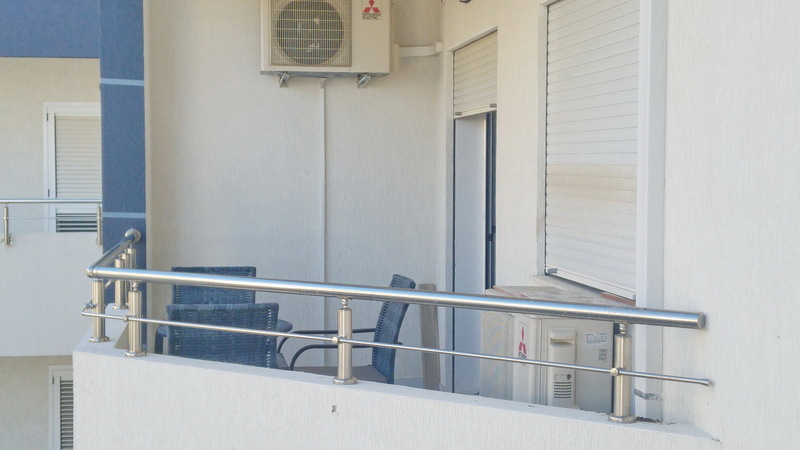 Apartment in Vlora for rent. 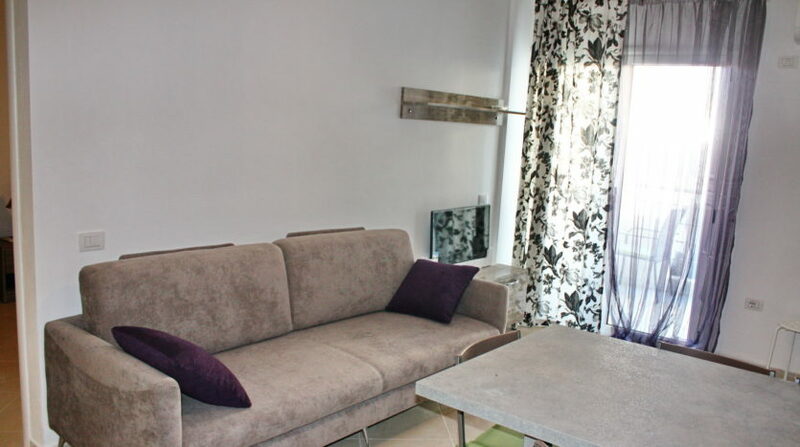 Oslo residence. 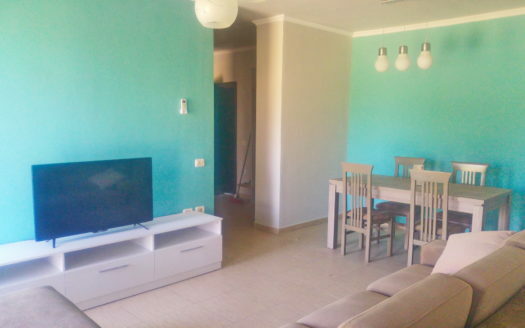 Apartment in Vlora for rent. 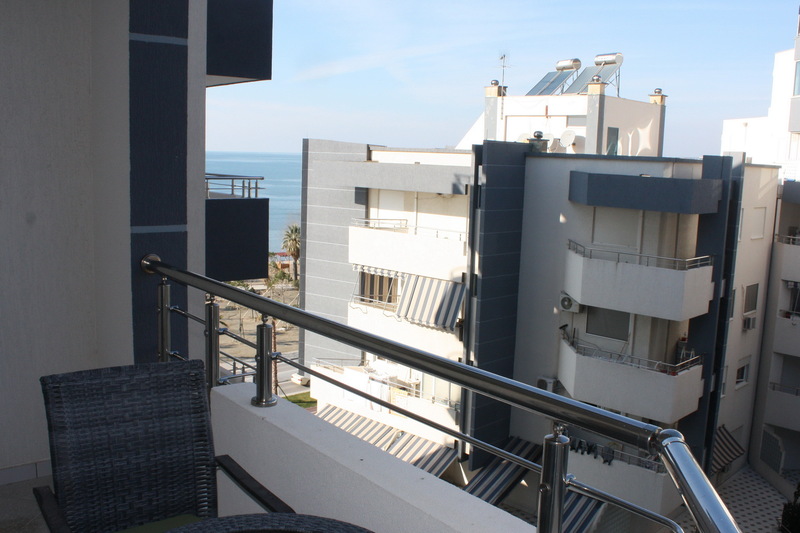 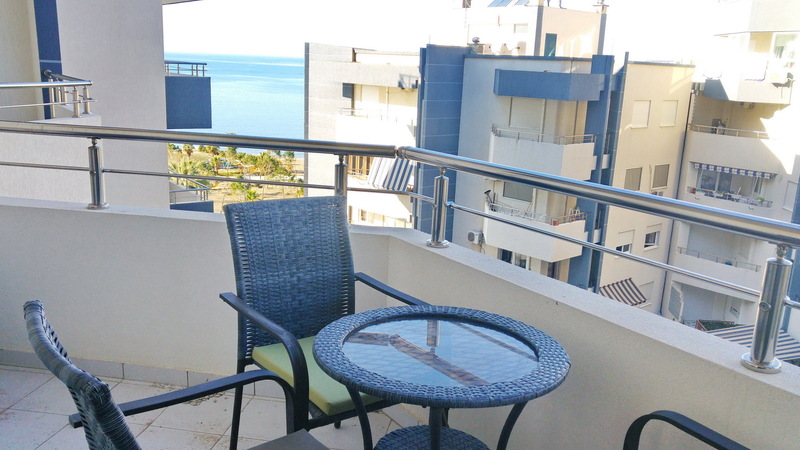 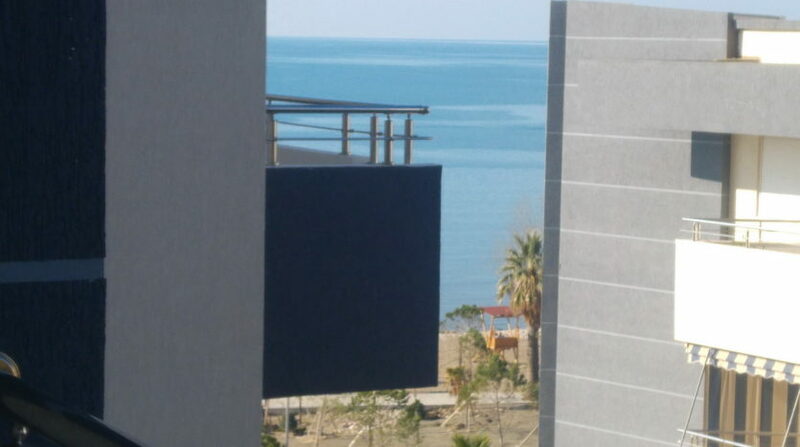 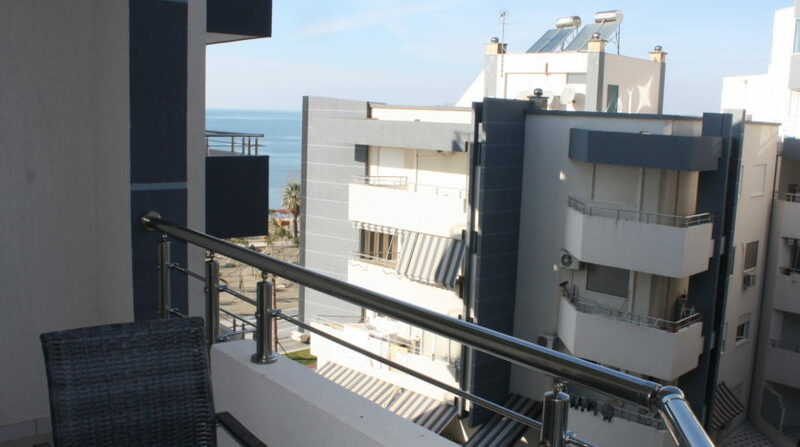 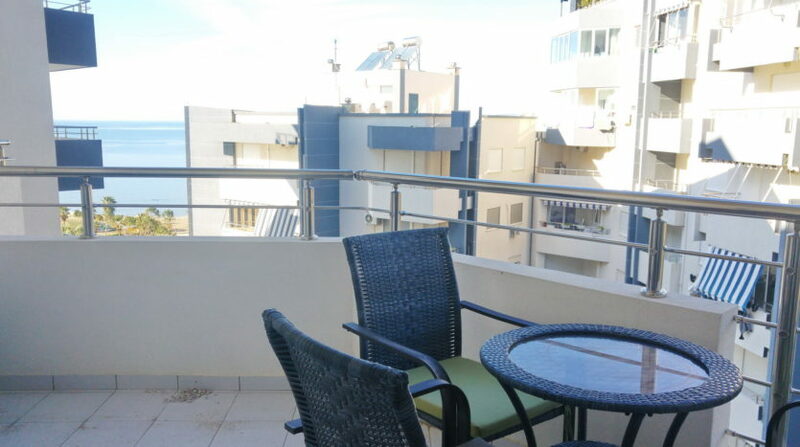 Front sea view apartment in Vlora. 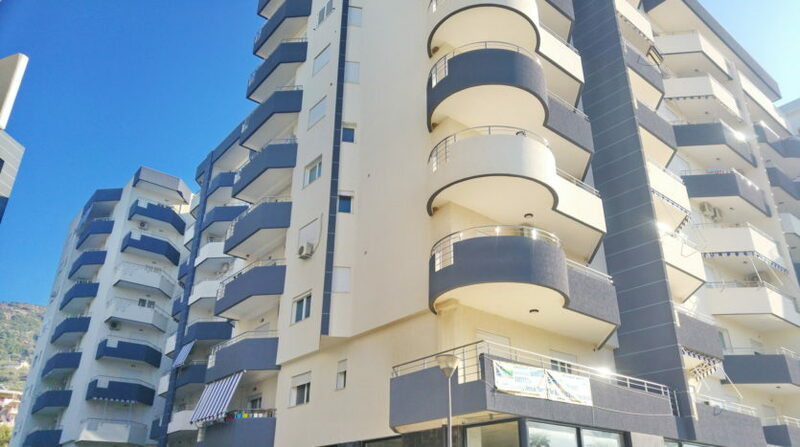 Rent in Vlora belongs to Albanian Property Network, a network of offices, real estate agents and portals, dedicated to offer our clients best real estate services in Albania. 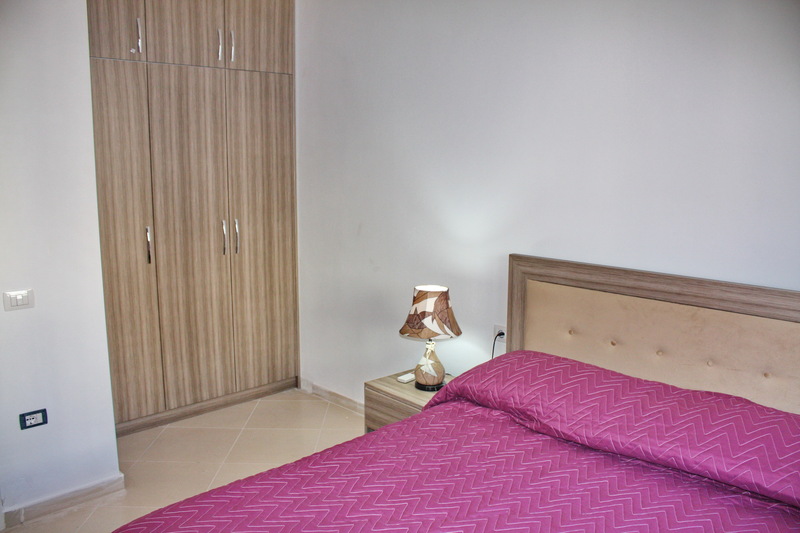 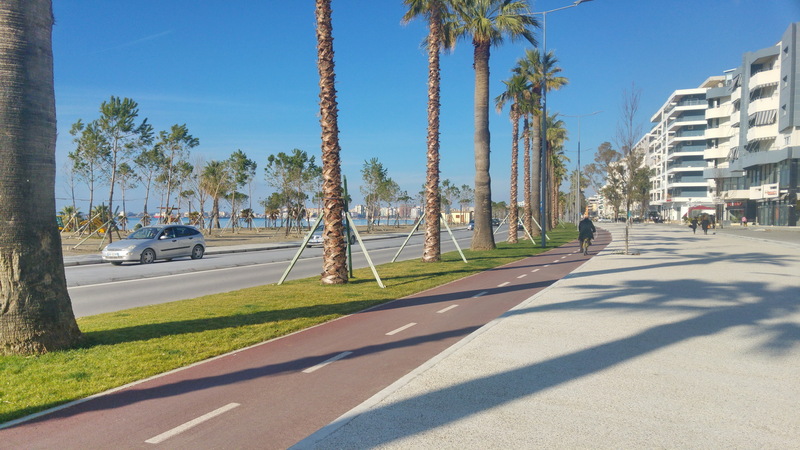 Rent in Vlora is focused in promoting properties for rent in Vlora, Albania. 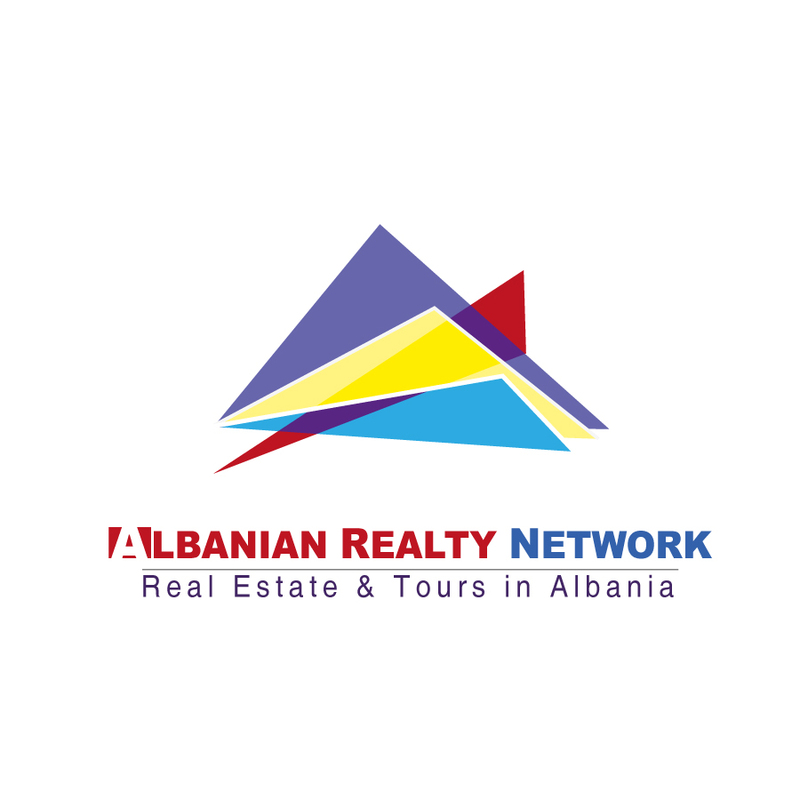 Our agents are always screening the market of properties for rent in Albania for best opportunities. 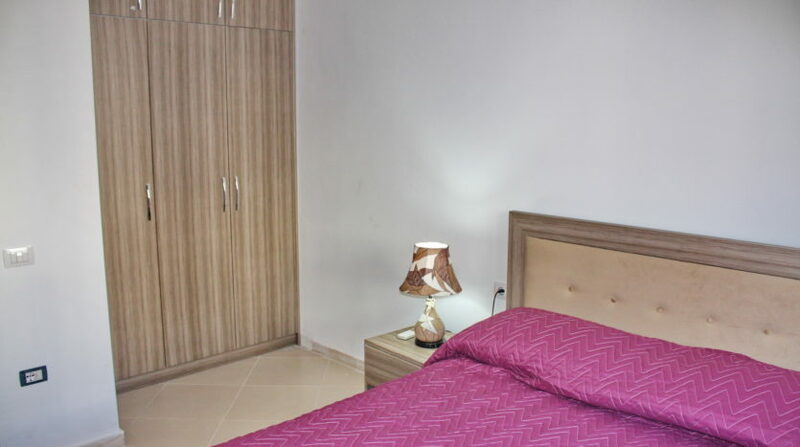 If you are interested in properties for rent. 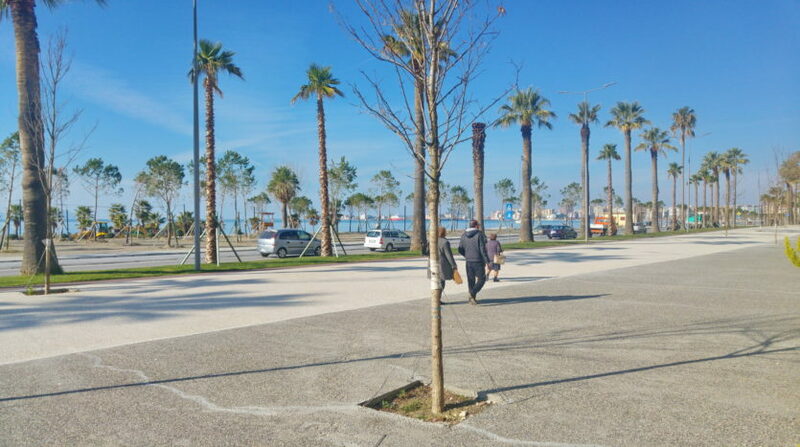 in Albania, then don’t loose the opportunity to contact our agents or meet us in our offices. 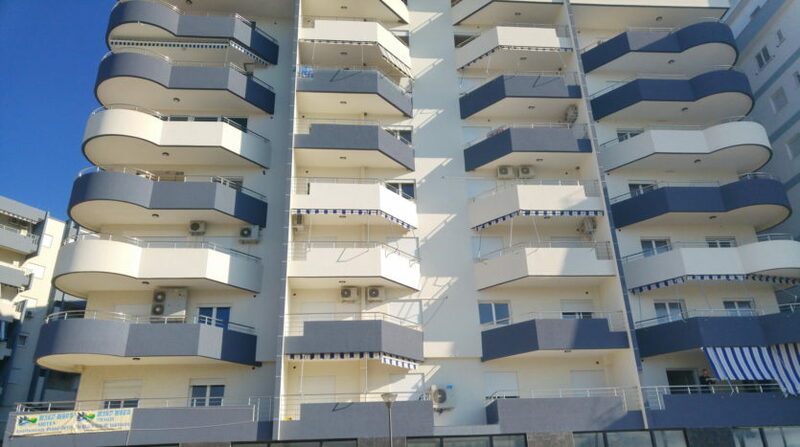 Our on line and offline database of apartments, houses, penthouses, Vilas for rent in Albania will be at your disposal any time if you wish to rent in Albania. 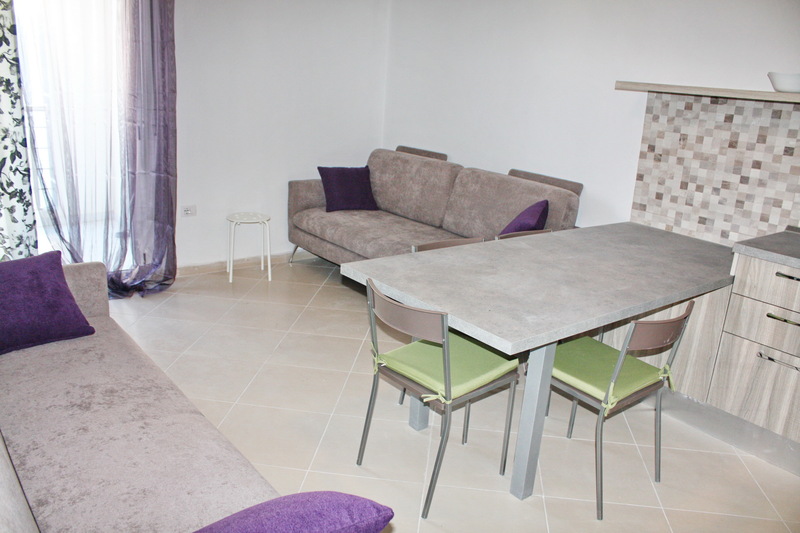 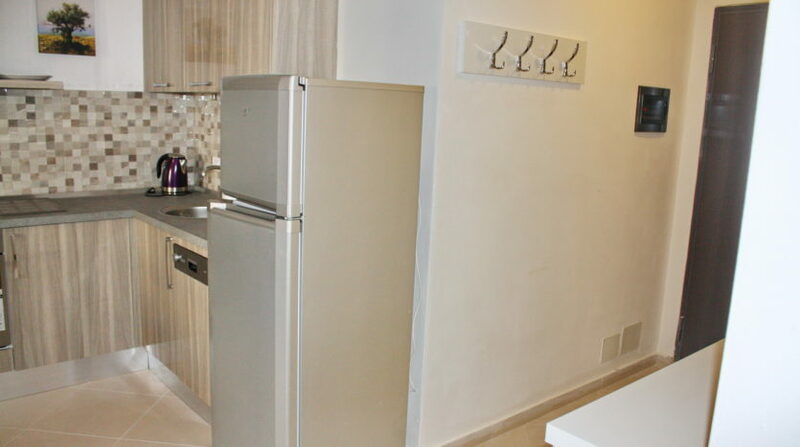 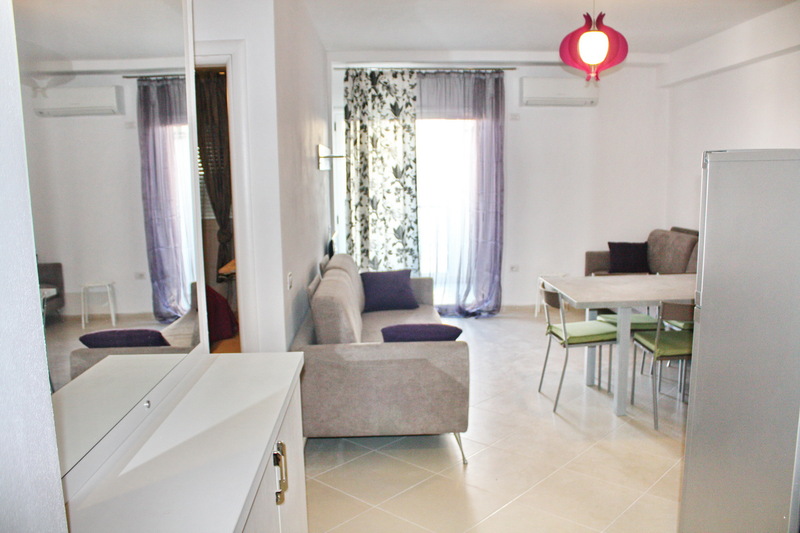 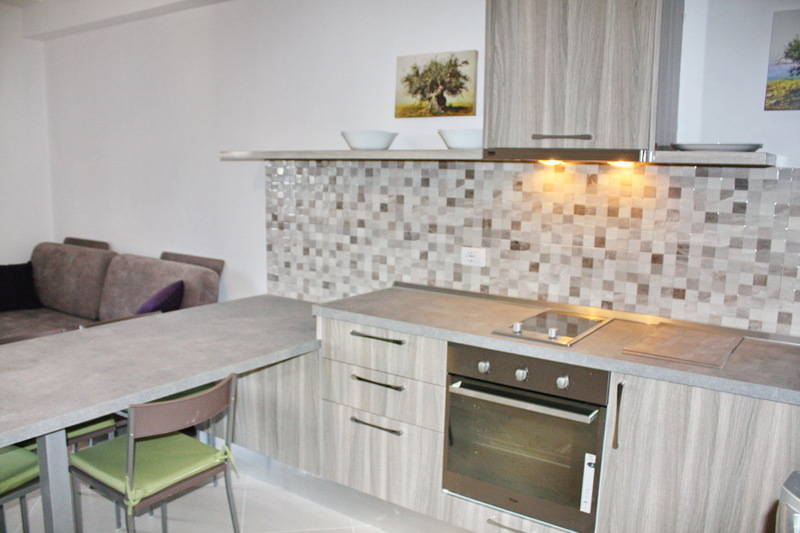 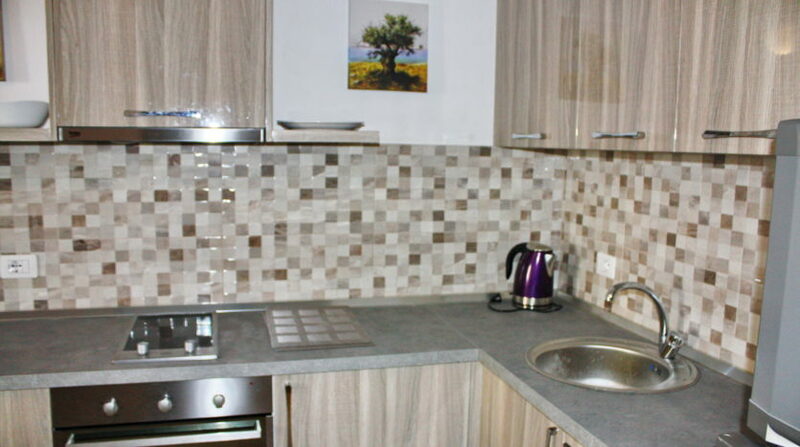 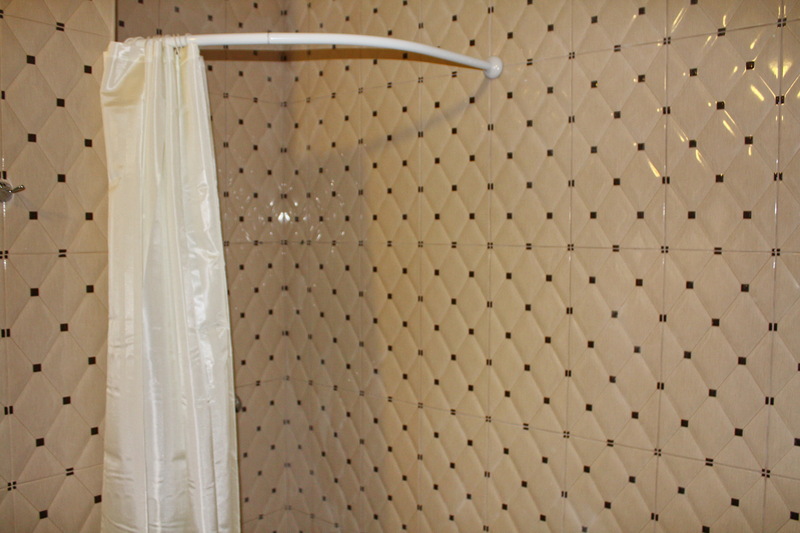 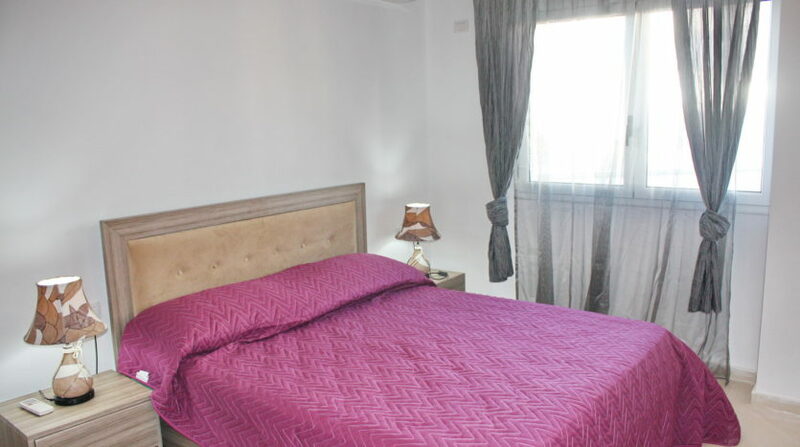 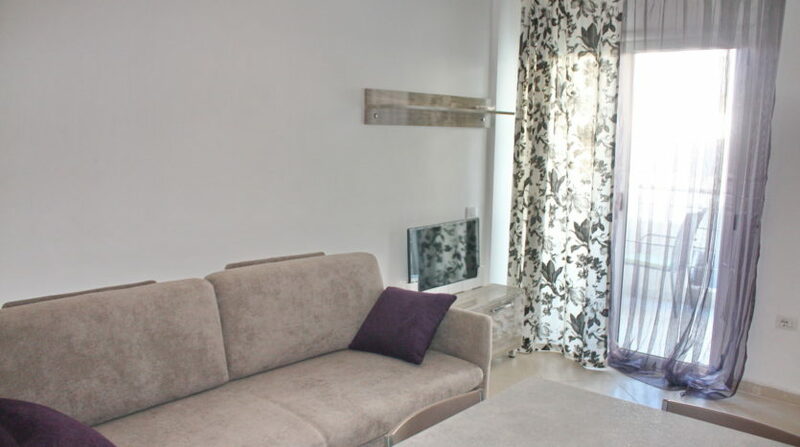 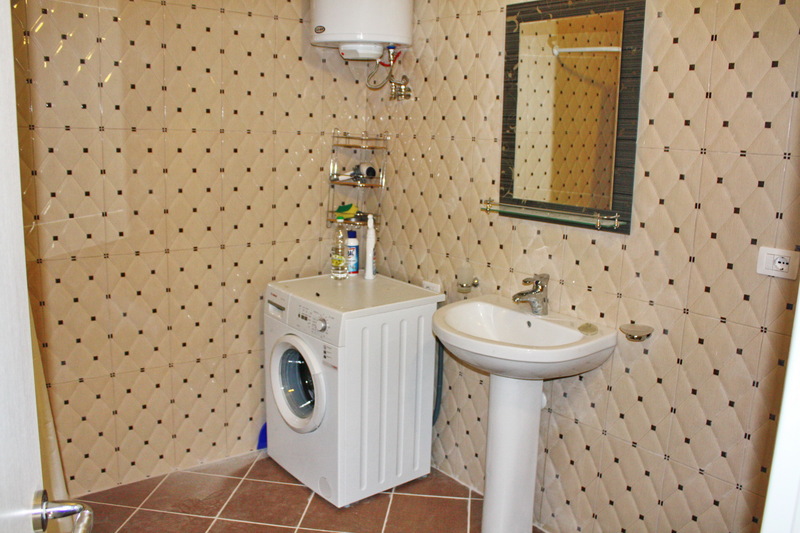 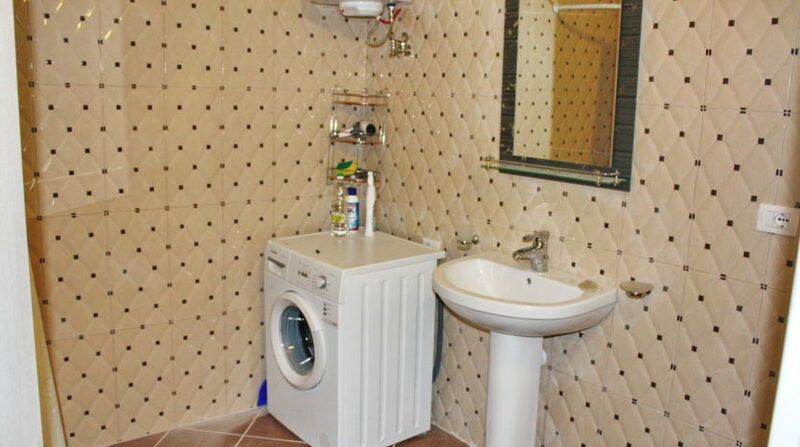 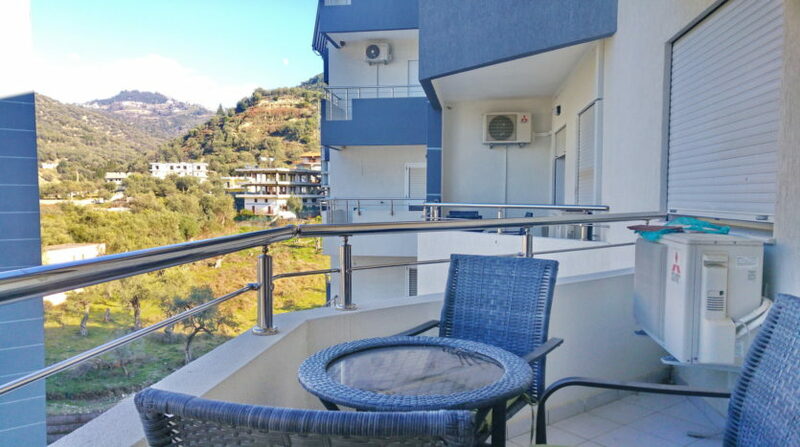 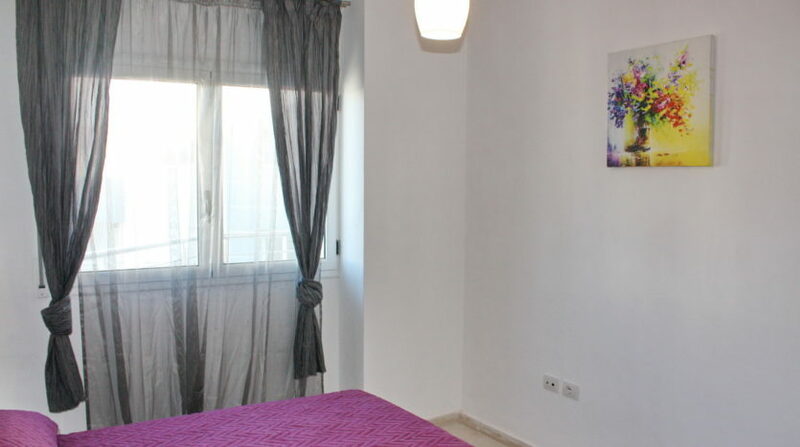 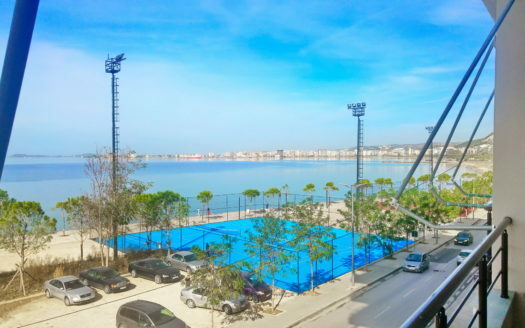 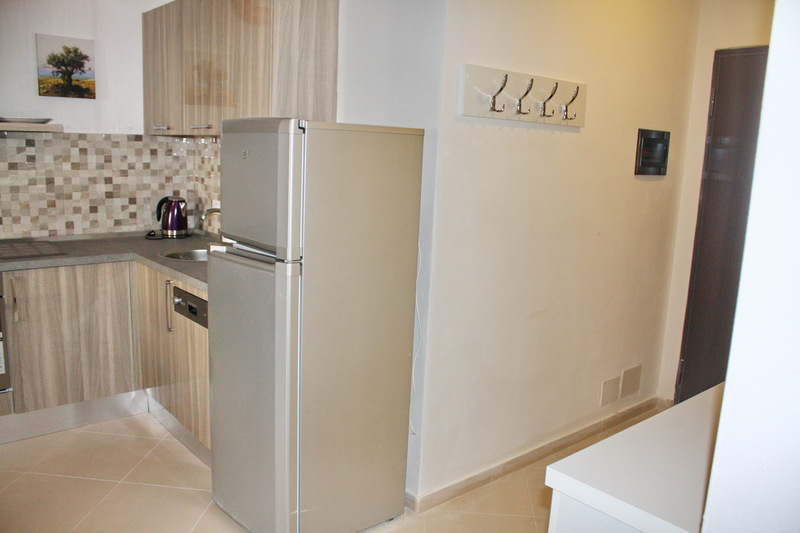 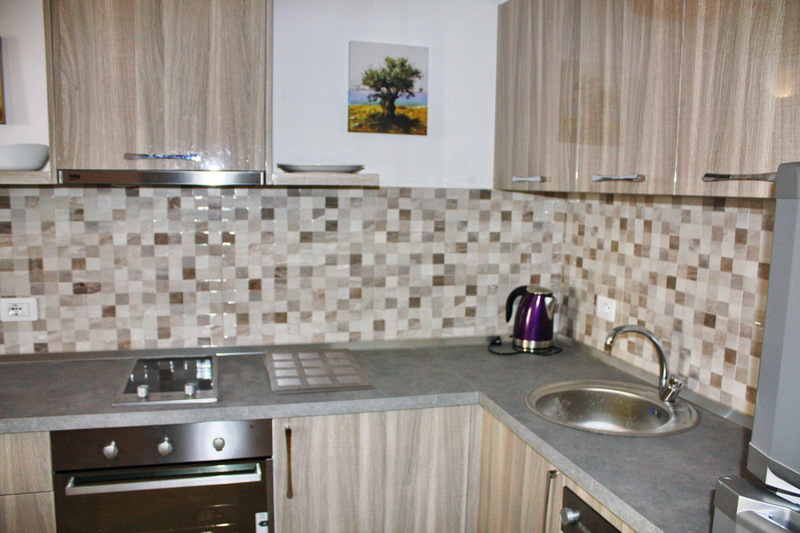 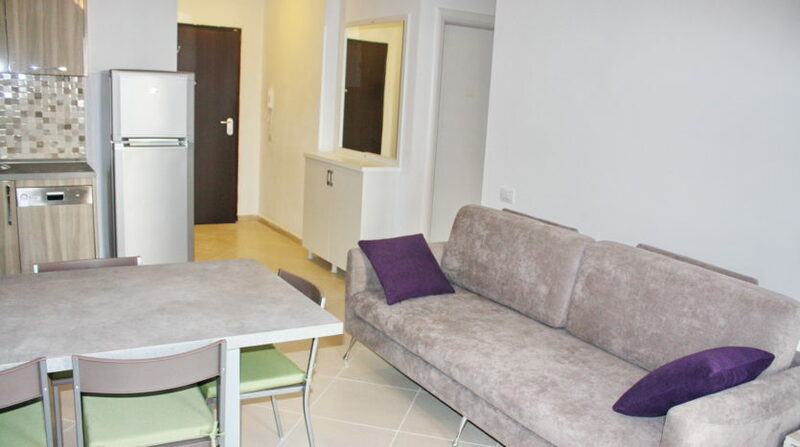 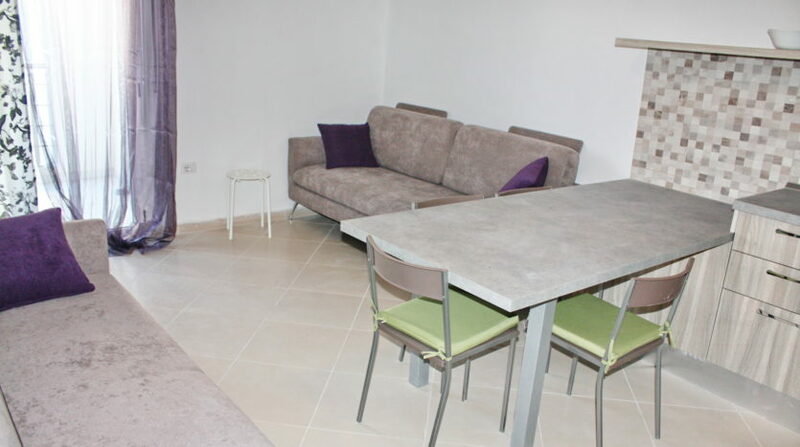 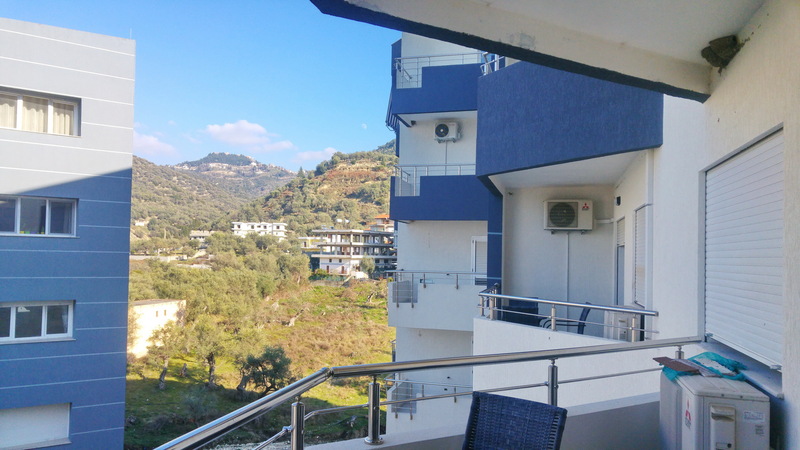 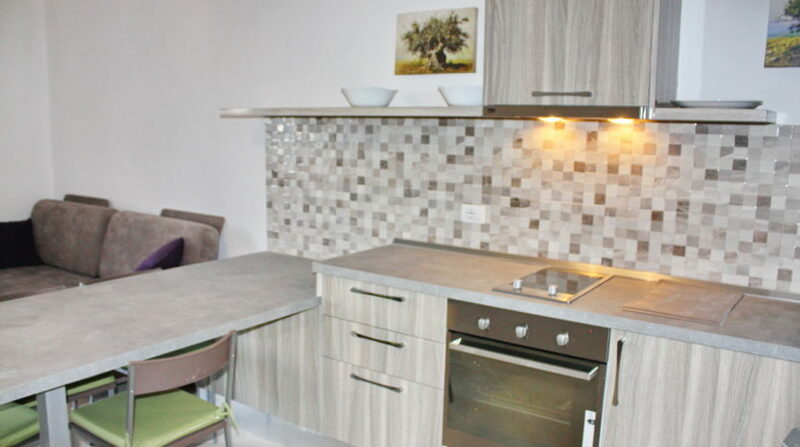 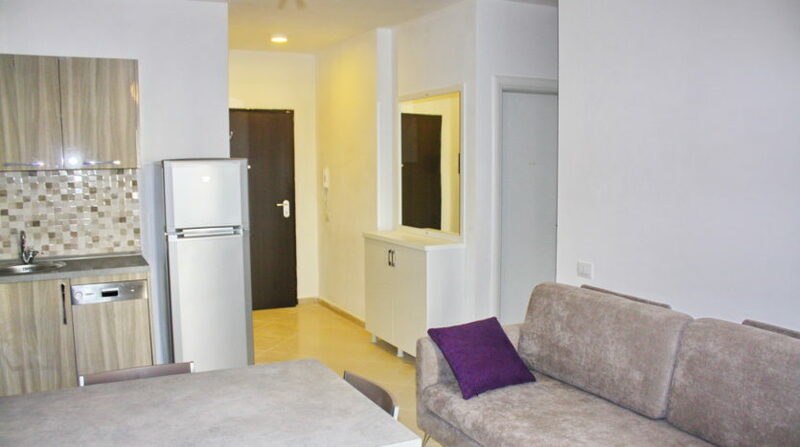 Albania rent apartment in Vlora. 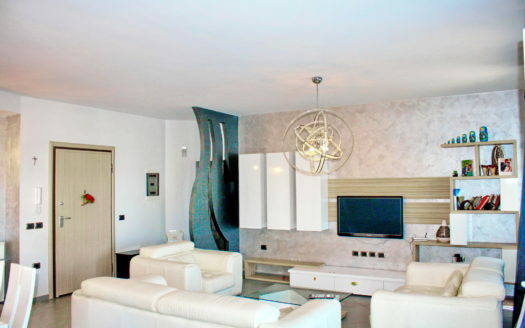 Apartment in Albania for rent. Oslo residence, Vlore.